Tempo Remote Trains You Anywhere in the World! TEMPO cycling and pilates studio in Portland Oregon is the home of World Champions. Now you can get the benefit of this world-class training wherever you are. Coach Kirk Whiteman is proud to introduce Tempo Remote, an online service that builds dynamic training plans tailored to you. Tempo Remote learns your strengths and weaknesses, and optimizes each training ride based on your performance. Tempo Remote uses the latest athletic and human endurance science and technology the pros use to make training smart and easy. Tempo Remote learns about you, your goals and schedule. Then we create training plans that continuously adapt to your performance. You get fitter, faster and stronger. We motivate you to ride outdoors or indoors. We help you train smarter with advanced training science enhanced by Kirk Whiteman’s World Championship coaching experience. No matter your goal, Tempo Remote helps you get there. Prepare for events like fondos, races, and time trials. Use Tempo Remote to prepare you for an in studio experience. 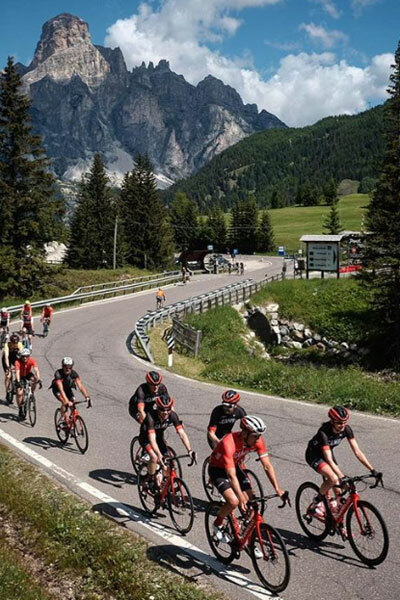 Tempo Remote adapts your training plan to you - your schedule, your events, your performance and recovery capabilities. 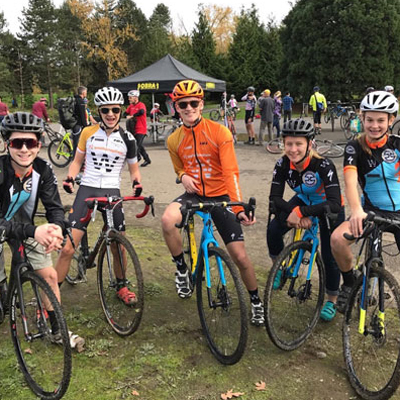 We support multiple specific training plans, including Century/Gran Fondo, Road Race, Criterium, CycloCross, Time Trial, Hill Climb, Randonnee, and MTB XC. The list grows all the time. If you have a power meter, Tempo Remote will use it to determine your training plan and optimize your training load. If you don't, Tempo Remote uses a sophisticated physics formula to estimate your power. Tempo Remote predicts your future Critical Power after every ride, giving you insight into how you will perform up to and during your target events. Gain insight into your ride data to better understand your climbing, sprinting, and endurance characteristics. Tempo Remote streamlines your data insight by putting it to work for you, so you spend more time riding and less time typing. Become a TEMPO remote Member Today! 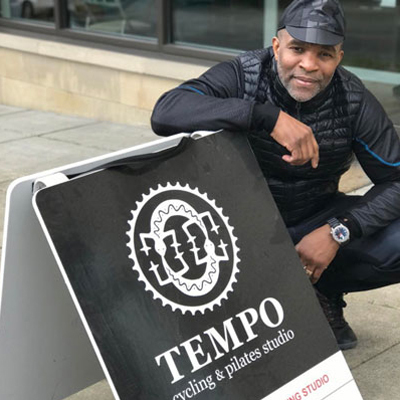 TEMPO cycling and pilates studio provides balanced training for world-class athletes. Click to learn more about our in studio and personal coaching services.